What does it take to make a city a “tech city?” According to Cushman & Wakefield’s Tech Cities 1.0 report, a tech city is one that has outperformed other markets by virtually every relevant economic and commercial real estate (CRE) metric, including GDP, jobs, absorption, rents, and more. In these markets, tech plays a larger role in the city’s economic trajectory. Being a tech city goes beyond numbers though. It is also a vibe. Certain cities have the “tech feel” in the air, on the signage, in the conversations at the bars, in its population’s habits and preoccupations. In certain cities, tech is more deeply woven into the fabric of the city itself, and it is dramatically shaping those local real estate markets. Coming in at number 23 on Cushman & Wakefield’s “Tech 25” list is Indianapolis. This emergence of Indy as a tech city has gone far from unnoticed. The New York Times reported on Indy luring top tech talent. Time Magazine’s MONEY report listed Indy as one of the 20 hottest cities for tech jobs. Women’s Business Daily suggested Indianapolis as a top place for a woman to launch her tech business. Prominent tech exits like ExactTarget to Salesforce, Interactive Intelligence to Genesys and Angie’s List to HomeAdvisor have put Indy on the map and accelerated the growth of new tech startups within the city. 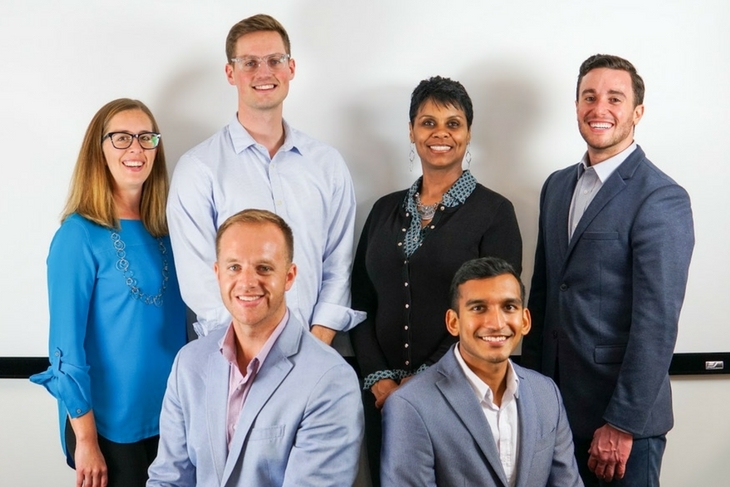 This ever-growing startup scene combined with a supportive government, growing availability of venture capital and one of the best costs of living in the US has set forth an incredible inflow of new talent moving to Indianapolis and the surrounding suburbs. This inflow of new residents to the Indy area has thus led to a boom in construction with prominent luxury apartments like Artistry, Circa, and Lockerbie Lofts now decorating the downtown area. Construction hasn’t been isolated to downtown though. Projects like Sheehan Property’s The Coil in Broad Ripple, Glick’s Quarry River North at Keystone and TWG Development’s The Flats at Switch in Zionsville are proof that Indianapolis job growth is impacting all surrounding areas. While housing supply seems to be keeping up with demand and is building to meet the desired luxuries and amenities desired by those employed at SaaS companies, is the technology at these communities keeping up with and worthy of the “Tech City” branding Indy has garnered? The team of tech, sales and real estate professionals of Realync. Local real estate technology company, Realync, didn’t believe so, but is excited about the progress. For the last year, Realync has been equipping Indianapolis-based multifamily companies Milhaus, TWG, Glick, Birge & Held, Core Redevelopment, Sheehan, and more with their real-time touring solution with the end goal of further establishing Indianapolis’ stake as the ultimate tech city. 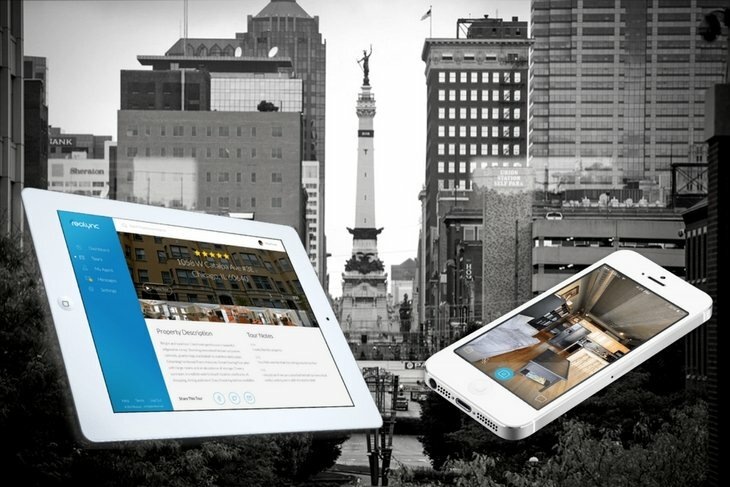 Realync’s real-time video platform equips these tech-forward multifamily companies to meet the demands of busy professionals and consumers moving to Indianapolis by allowing them to experience and walk through a property with a real agent or broker before they ever even step foot in Indy. With nearly 8,500 new tech jobs forecast in Indiana by 2024, there will be no shortage of inbound families looking for a place to live and looking for tours of properties. Indianapolis is doing a lot of things right when it comes to supporting the tech companies that call Indy home. Multifamily companies across the city are answering the call as well when it comes to supporting Indy’s growing ecosystem of tech employees while real estate technology companies like Realync are helping answer the demands that being a tech city places on the real estate sector. 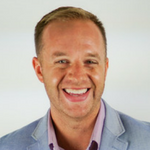 Matt Weirich is co-founder and CEO of Realync, a multifamily technology company that provides a real time touring platform enabling live video tours, live virtual open houses, and recorded video tours. Using nothing more than a smartphone or tablet, leasing teams across the country have engaged with prospective tenants using Realync to provide a truly transparent, personalized experience and, in turn, have increased their conversion rates while simultaneously decreasing the sales cycle. Learn how at www.realync.com.